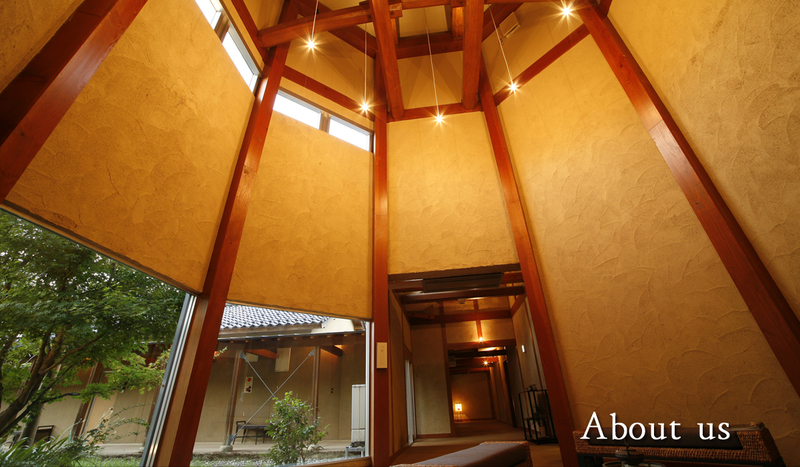 Nestled in Kasumi, Hyogo Prefecture Kami-cho, hideaway hot spring inn of the total one-story building. 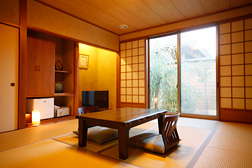 All guest rooms surrounding the nature overflowing courtyard garden all 6 rooms. 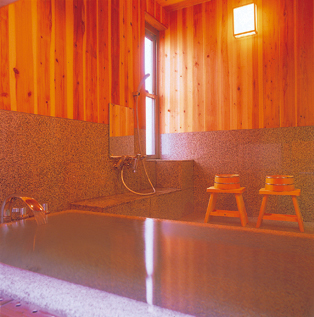 Bath with rooms and Japanese style rooms, please enjoy a little quality time that flows slowly at room elaborate. 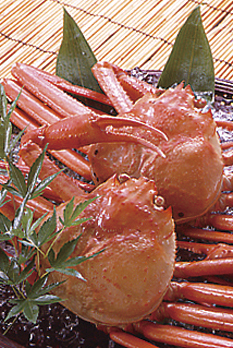 The period of November to March to ban the pine needle crab fishing. 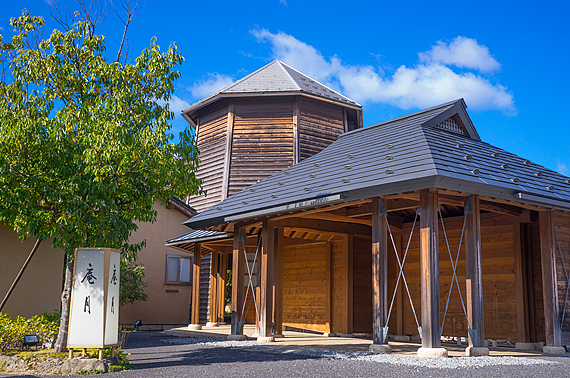 Local–Kami Town Shibayama Port, there is Kasumi Port, boasts Sanin leading landings. 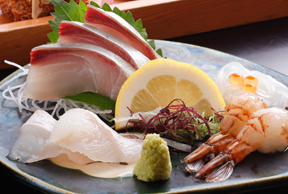 From April the undertow fishing is popular, Sakura raised shrimp, hilgendorf saucord, squid, rich in fish shellfish such as red crab, it will flourish in unison local–Kasumi Port. 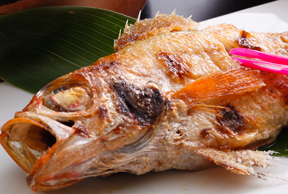 When I Isaribi is lit in early summer of the Sea of Japan, white squid fishing will begin. 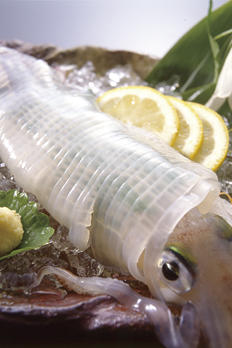 Gotochi cuisine figure building of active squid can be because it is freshly caught! Only transparent enough of squid is beautiful to look. 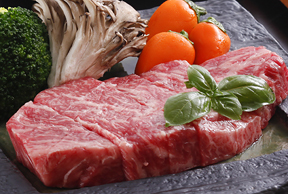 Local Muraoka-ku and Koshiro District is known as the hometown of Tajima cattle, we have produced a high-quality beef cattle. 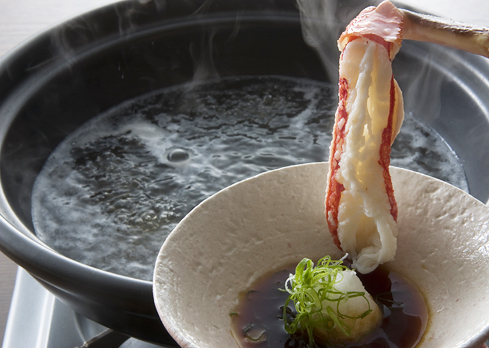 Kobe beef, is a breeding cattle of famous Japanese beef, which said the Matsusaka beef, its quality origami. 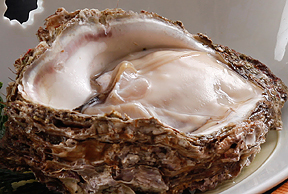 In fine pointed to features that went into the granular, taste like melt is a rarity. 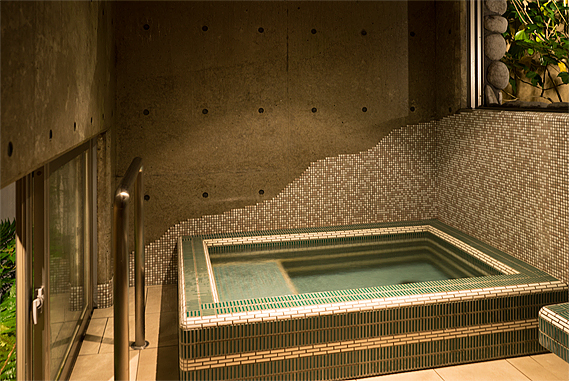 Healing space was nestled in the good old mosaic tile old days. 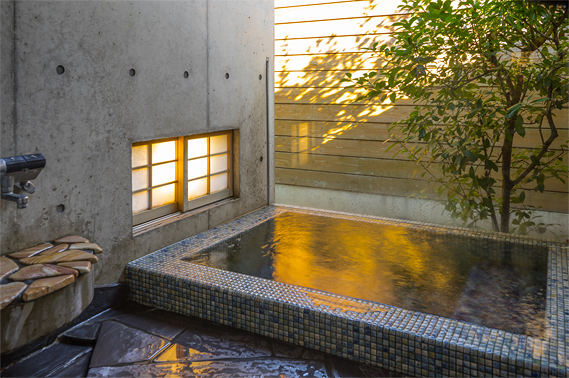 Japanese-style garden equipped with a semi-open-air bath. 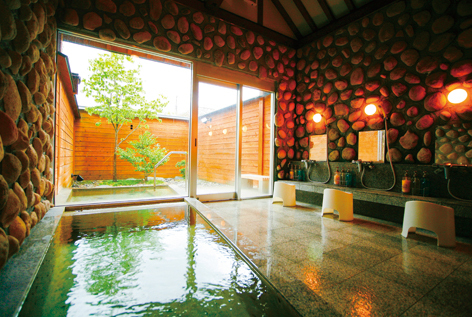 Overlooking the garden, you can Yuami in the natural hot spring in your favorite time. 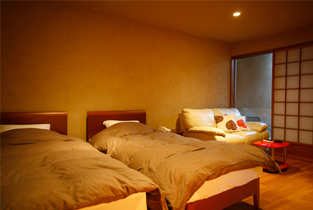 Bedroom in Japanese and Western room and I are equipped.